Click here for replacement lids, filters, infusers. Nice teapot however the glass is very thin . The pot had a crack by the handle. I emailed and it was immediately replaced. Excellent customer service. 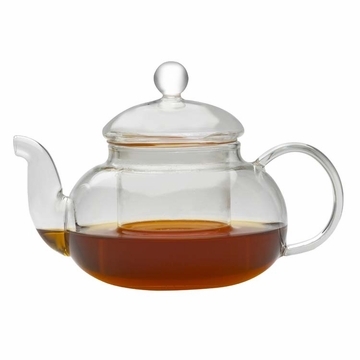 Starry Sky glass teapot is so cute,.. good for two cups of tea. You could see the magic of how tea leaves release the color of the tea.. Small but adorable..
Just in time for winter season. The perfect teapot and beautiful addition to my kitchen counter. Delictate and I have to be careful when washing it. 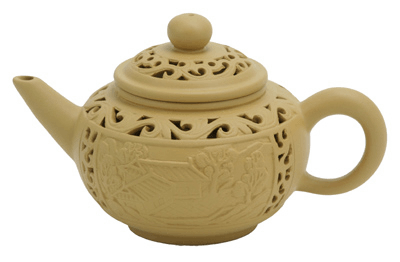 This teapot is so small and delicate, it's almost like a toy. 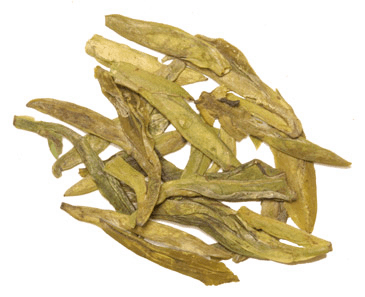 Tea leaves get stuck in the filter slits, and it can be hard to clean. The tea does stay hot and it's some of the best tea I've had, so the design is basically a good one. I absolutely LOVE this teapot! Perfect sized for 2 cups of tea. So very easy to use and to clean! VERY HAPPY! This is just what I wanted, but I thought it would be bigger. I was surprised how fast your delivery was & am delighted with the teapot. Works well and has simple beauty. Highly recommend especially for flowering teas. 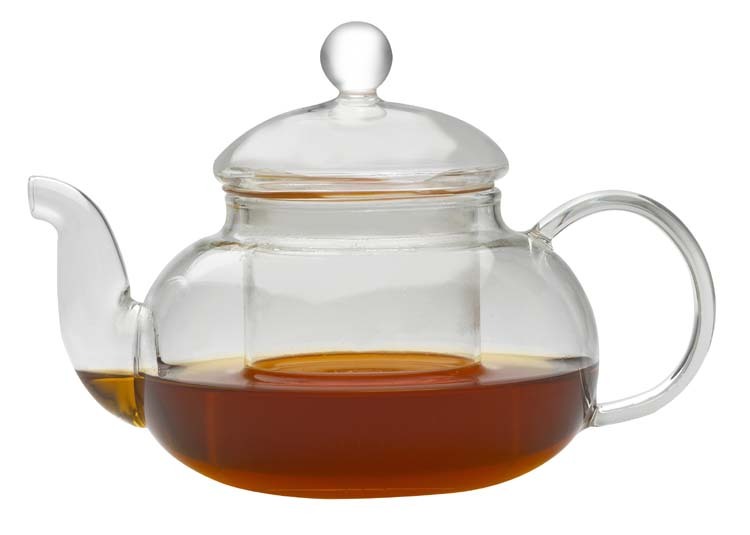 This is one of the nicest teapots at a reasonable price. Graceful design, convenient size and good quality.